Your home deserves to be the most comfortable environment for spending your time. In this South Florida climate, Air Conditioning (AC) units are required nowadays especially for hot and dry summers. It seems hard to imagine surviving the heat without anything other than your fan, which is, most of the time, not enough to cool you. Given this, every home needs an AC. You probably already have one at home, but just like any home appliance that is worth having, it has to be taken care of. Although AC units are expensive, they are a necessity and a great investment for you and your family. As an AC company, that is where we would like to help. To provide support with your AC needs, we provide excellent AC services that will make you get the most out of your unit. AC Maintenance – There are several types of AC units, and we can assure you that we can maintain them all. Is your AC wall-mounted? Is it hanging? Regardless, we have the right equipment and expertise to properly take good care of your AC unit. Our services also ensure that it gets cleaned properly. We understand that cleaning your unit might seem complicated and downright tedious. Let us do the dirty work for you. AC Repair – We’ve got you covered here, whether your AC unit is new or not. Our professionals are certified with years of experience and are highly trained to do the work perfectly well. AC Installation – Thinking of getting a unit for your home? Or maybe your old one got broken? We can help you install your new AC unit easily regardless of what type of unit it is. We can install wall-mounted, floor-mounted, or hanging-mounted units carefully and properly so you do not need to worry about anything. 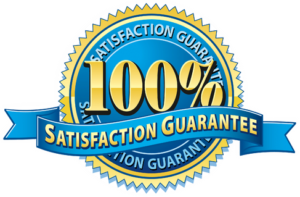 We Ensure Quality – We have studied AC units for the longest time, making us confident that all services we provide are done with utmost quality at a very reasonable price in Boynton Beach, FL. We have complete understanding of all aspects of AC Service. The technology is constantly improving and we keep ourselves fully updated with the latest advancements. We also follow industry-standard procedures to ensure not just the quality but the safety of our services. 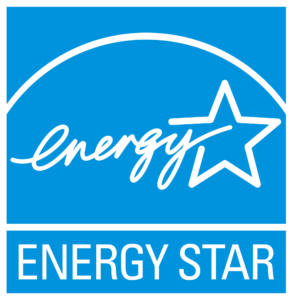 We Hire Only the Best – Our professionals are certified and trained in all aspects of the air conditioning industry. We make sure that only the highest-qualified technicians join our team. 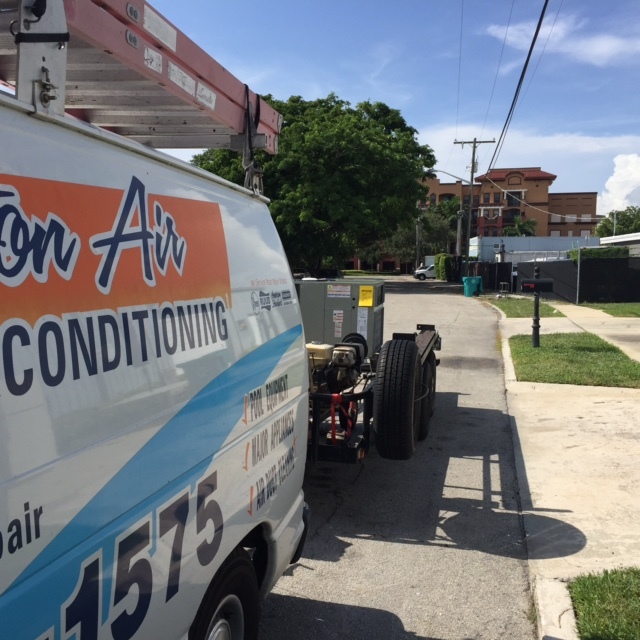 My husband and I highly recommend Boynton Air Conditioning. The level of expertise and customer service is unrivaled. I won’t call anyone but Bob to work on my AC. He is affordable and couldn’t be more trustworthy. Thanks again!